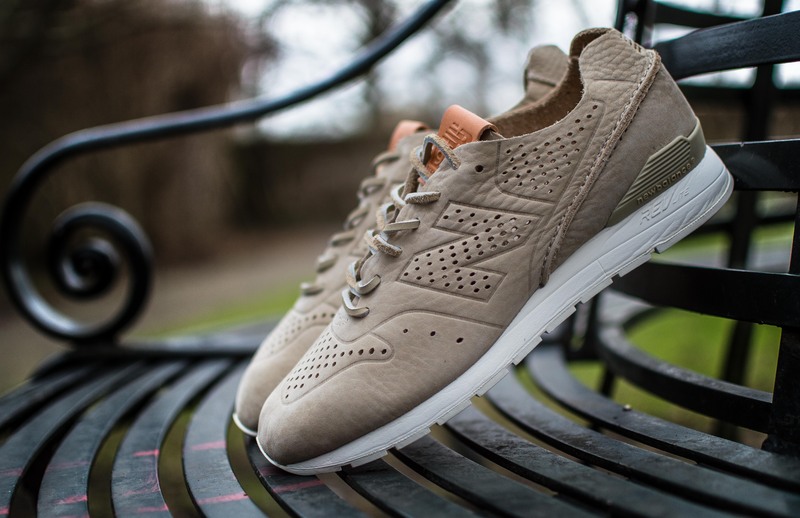 I’ve been really excited about a lot of the New Balance ‘Reengineered’ pairs to come out of New Balance Japan, and I finally managed to get my hands on a pair thanks to Soleheaven. 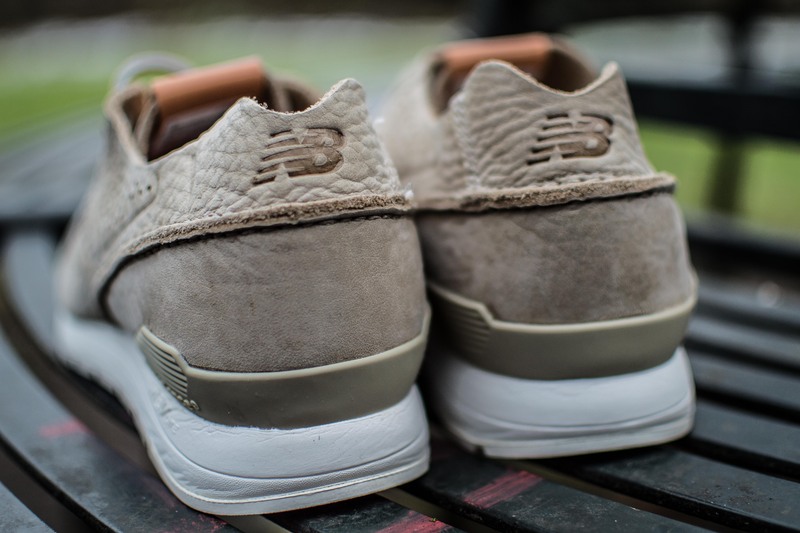 It seems like New Balance have found their preferred model for messing around with and creating stunning new uppers in the form of the 996, a shoe that was released in 1989 and hailed for superior support and cushioning. 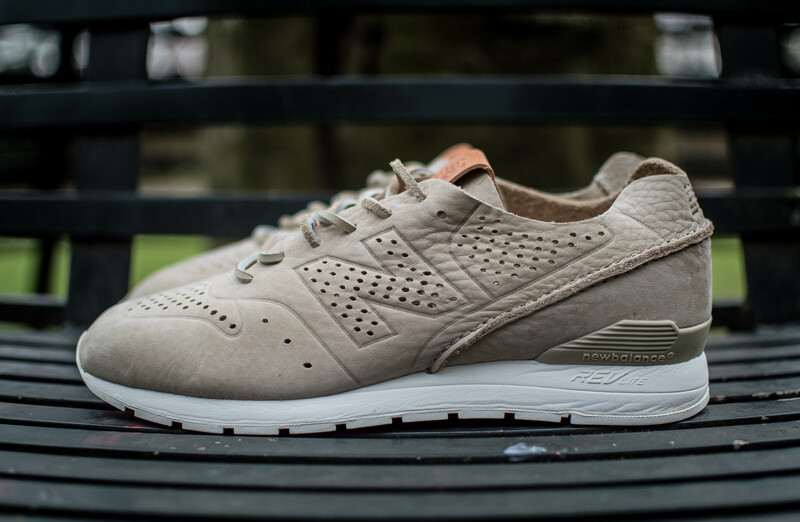 This particular part of the ‘Reengineered’ series comes in the form of three colourways of New Balance 996, and has been dubbed ‘Deconstructed’ due to it’s minimalist complexion. 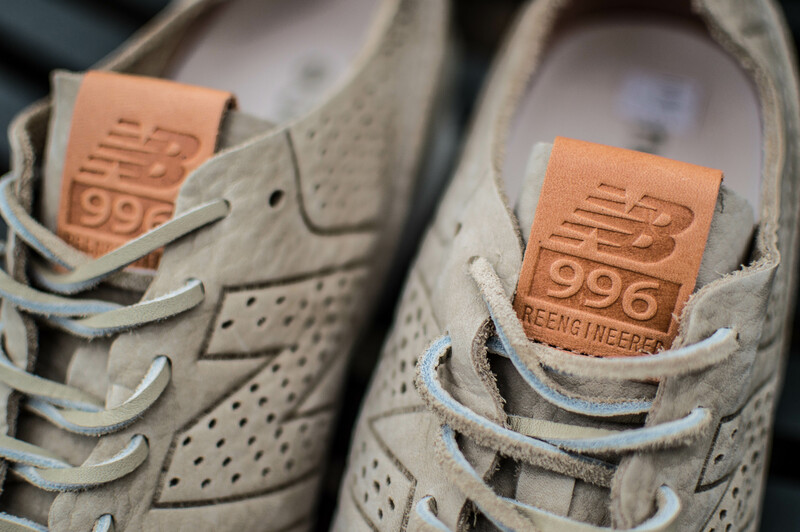 The ‘Deconstructed’ pairs come in three colours for now; sage, beige, and brown, with the beige pair being featured in this post. 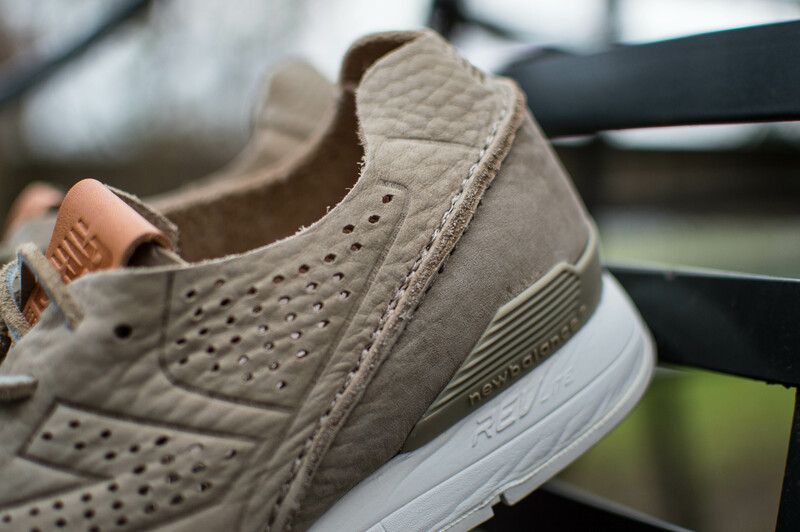 The MRL996DB features a beige, nubuck and suede upper, with perforated detailing along the toe box, upper and inside the large ‘N’ logo. 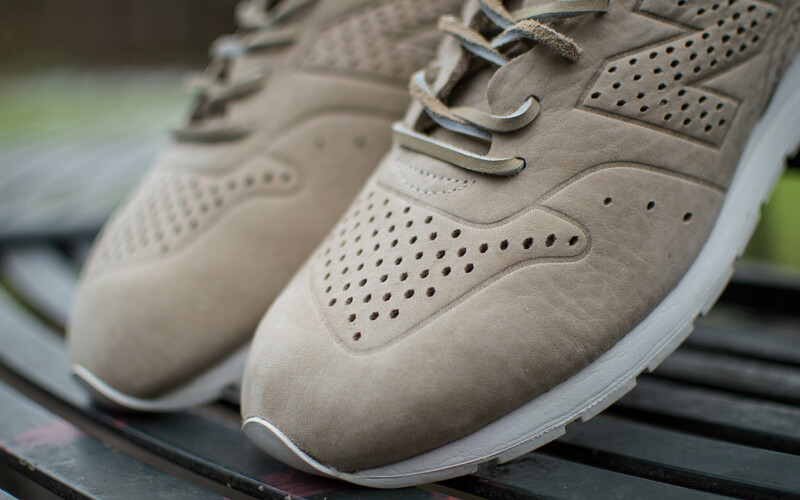 The shoe come with a set of tonal beige leather laces and a contrast brown leather brown brand tab, completing the minimalistic style upper by adding a touch of class. 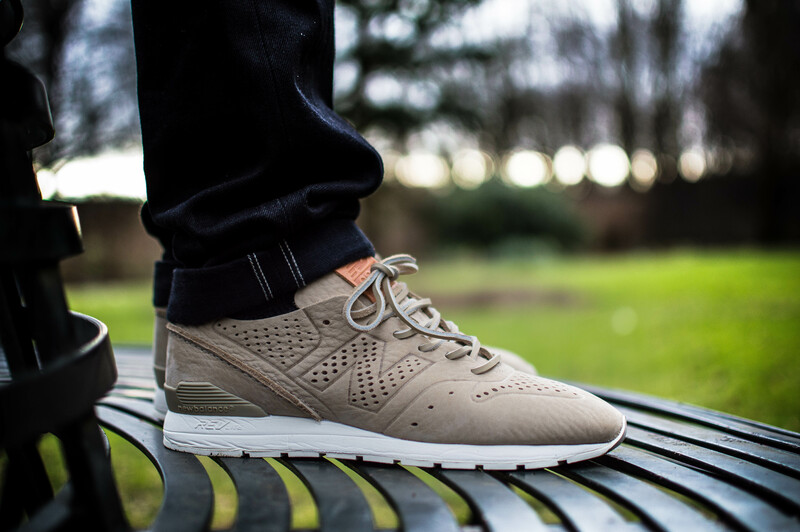 The 996 remains extremely comfy and supportive with a white REVlite midsole and heel counter.